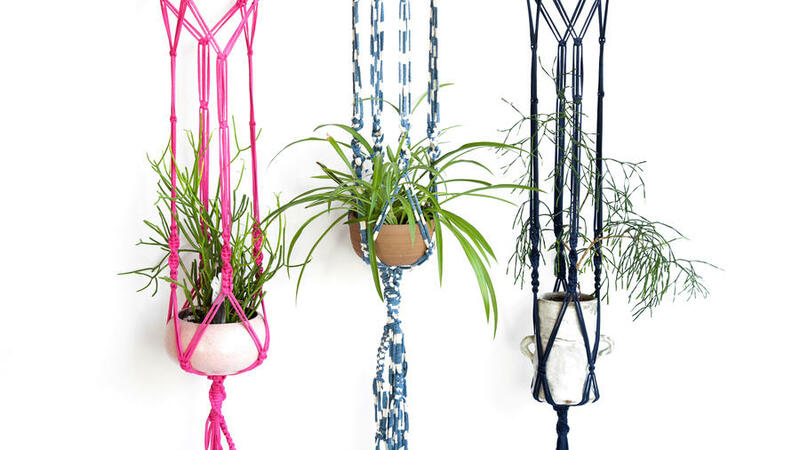 As our parents have been telling us since the '70's, macramé is here to stay! From curtains to wedding decor all the way to plant hangers, macramé adds a touch of bohemia to any design. While tons of retailers carry all kinds of macramé, the great news is that you can also easily make your own. Not all pots are created equal, and they're not all round! These skinny horizontal planters from Midwest CBK bring a twist to the world of otherwise round containers. Pack them full of mini succulents, air plants, or cascading greenery for a unique look. 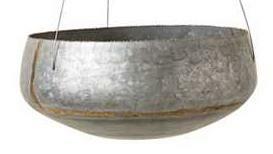 Keep it simple and classy with this wide hanging galvanized bowl from Creative Co-op. 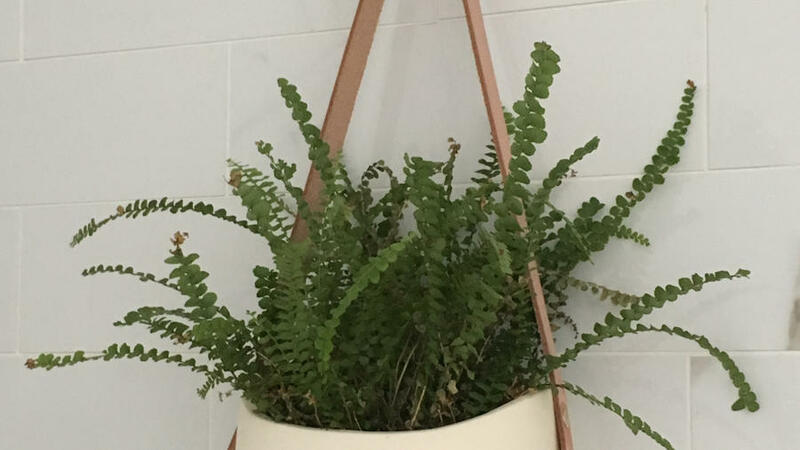 It's the perfect shape for a sprawling, tangly fern or spider plant and adds a hip mixed-metals vibe to the kitchen in particular. Defy time and space with these hanging orbits from Potted Store. 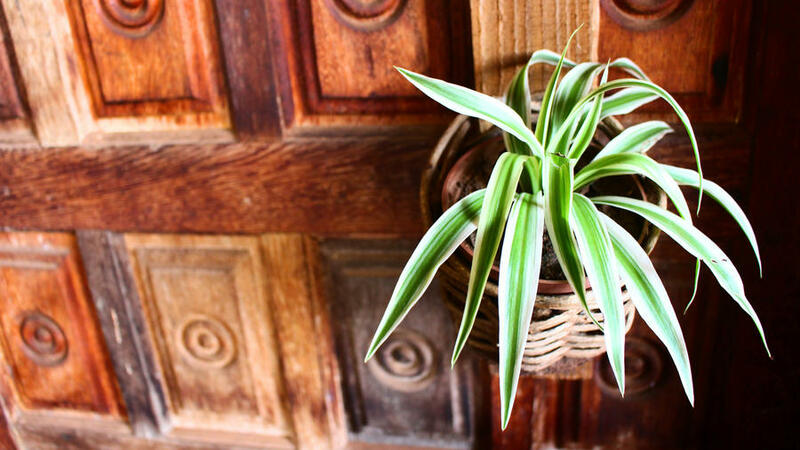 By hanging them in a group at varying heights, you can create a chandelier of lush plant life. 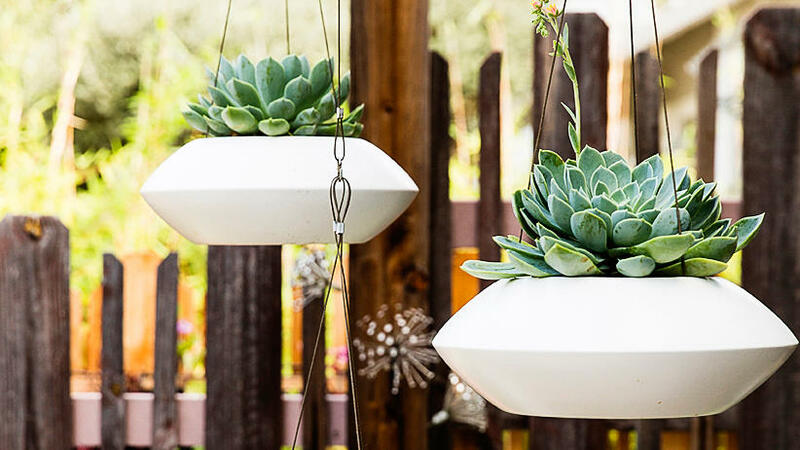 By drilling holes through the top of any planter that'll take it, you can turn your tabletop plant into a unique hanging design. The best part is that you can completely customize the look by using anything from leather to macramé to beaded necklaces for the straps. 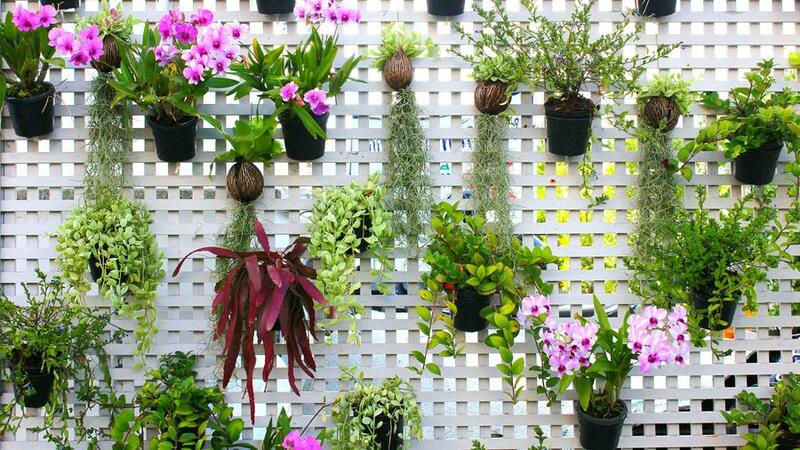 Spruce up a bland fence or peg board by adding an outer layer of small hanging plants. 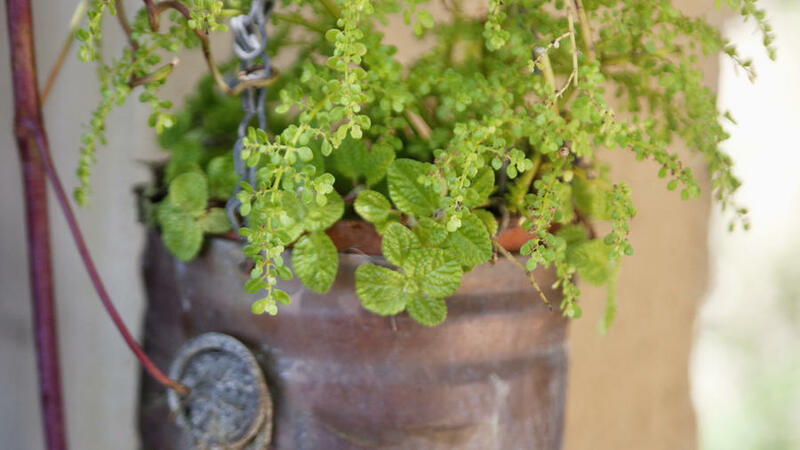 By varying the length of the hanger or hook, size of the containers, and types of plants, you can create an eclectic natural look. 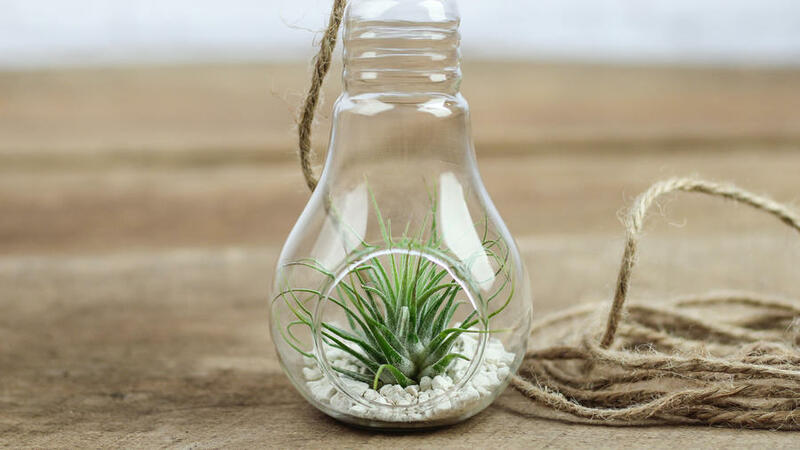 Let your air plants shine by showing them off in a clear glass light bulb or teardrop terrarium from Air Plant Design Studio. The beauty of these lightweight designs is that they can hang from practically anywhere in the house (even on an indoor tree! ), reflecting light and gently swaying with the breeze. We love getting creative with baskets as planters. Start picking through your local antique store to collect baskets in various shapes and sizes, and we bet you'll find the perfect spot inside your home for each and every one. Turn the house into an antiques fair by getting creative with copper pots and kettles. 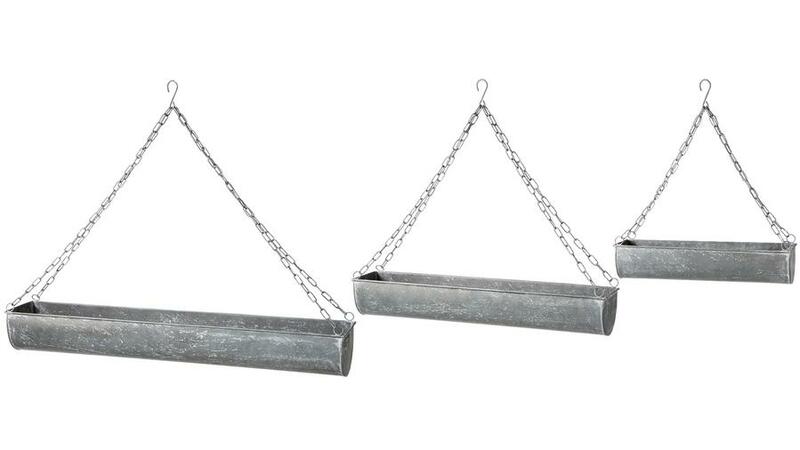 While you may score by finding old pots with handles still attached, you can always jury-rig a handle out of an old chain. 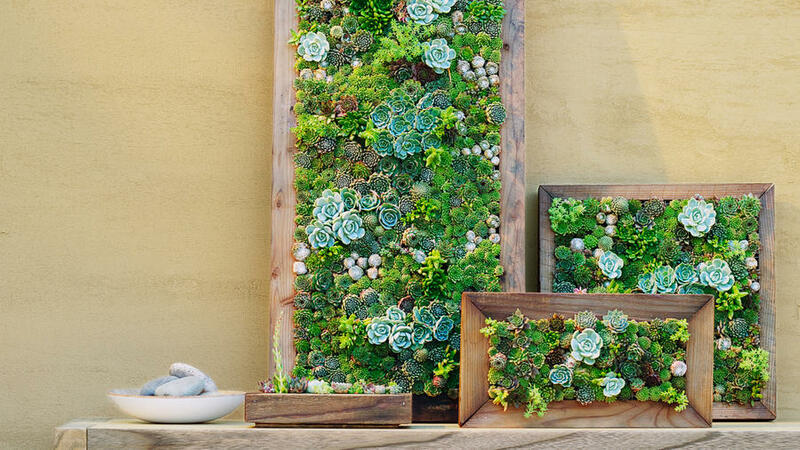 Who needs paintings on the wall when you can DIY a frame, pack it with succulents, and hang some living art? All you need is the frame itself, some wire mesh, cactus soil mix, and around a month of waiting time for the succulent pups to grow good roots. Then simply hang away!